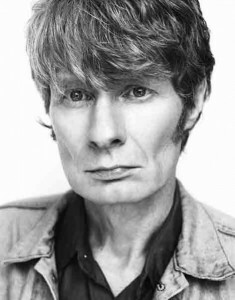 JG Thirlwell will be presenting a program of works for string quartet, including a world premiere and a NY premiere, on the afternoon of August 9 2015 at the Noguchi Sculpture Museum in Queens, NY. He will join the quartet for the last piece of the program, which will be for string quartet with electronic treatments. The quartet for the concert will consist of Adrianna Mateo and Elena Moon Park on violins, Isabel Hagen on viola and Clara Kennedy on cello. The concert is presented by Bang On A Can. The concert will be at 3pm. Admission is free with entry to the museum.